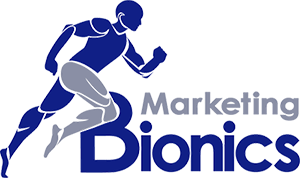 Home/Tampa Bay Internet Marketing/Why Do Businesses Choose Marketing Bionics? 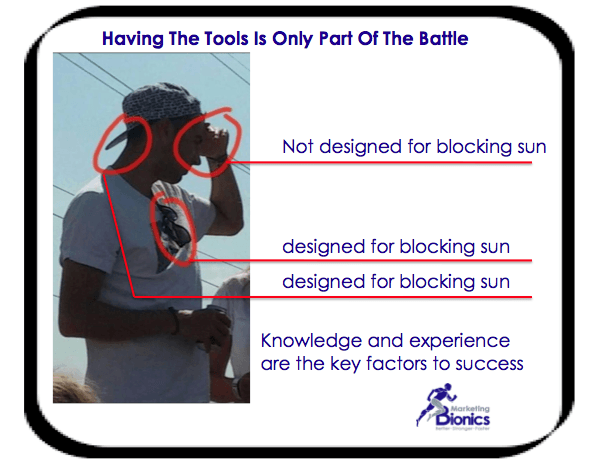 Why Do Businesses Choose Marketing Bionics? With all of the tools at our disposal do businesses really need to pay for website design or search engine optimization? In a word… Yes. The way your website is seen & used by searchers and the way it is indexed by search engines are crucial to the success of your online marketing. Additionally there are several key off-page properties that can deliver traffic & leads as well. These should be optimized for rankings and conversions much the same as the business website. We add elements of persuasive design to each page that we touch and structure all content and page elements using our best practices for conversion rate optimization. Everything from page layout to colors of design and font have science behind them to deliver a better user experience and deliver more leads. One of the biggest components of our bionic approach to digital marketing is that we use a bundled approach of optimization and marketing. Some refer to this method as “entity-based optimization”. The way we get faster results is by optimizing an entire digital eco-system for the business rather than just focusing 100% of the marketing efforts on a single property (like the website). Essentially we cast a wider net by promoting a wide range of properties to reach out across multiple avenues. Our proprietary formula brings visibility and traffic much faster than “stand alone” website SEO. Before you sign with another agency, please give us a chance to earn your business by doing a free analysis & building a proposal for you.